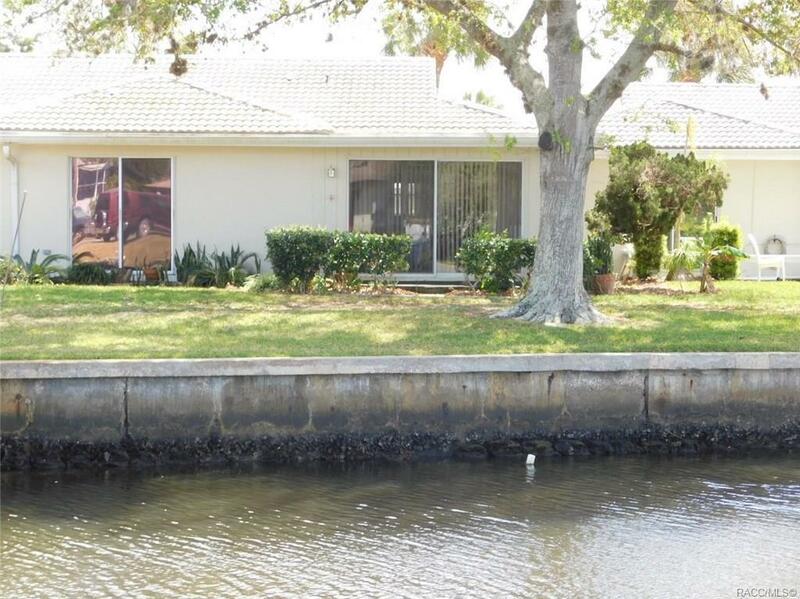 WATERFRONT 1/1 CONDO...This 1 bedroom, 1 bath condo is situated on a canal with access to the waters of Florida's Nature Coast. 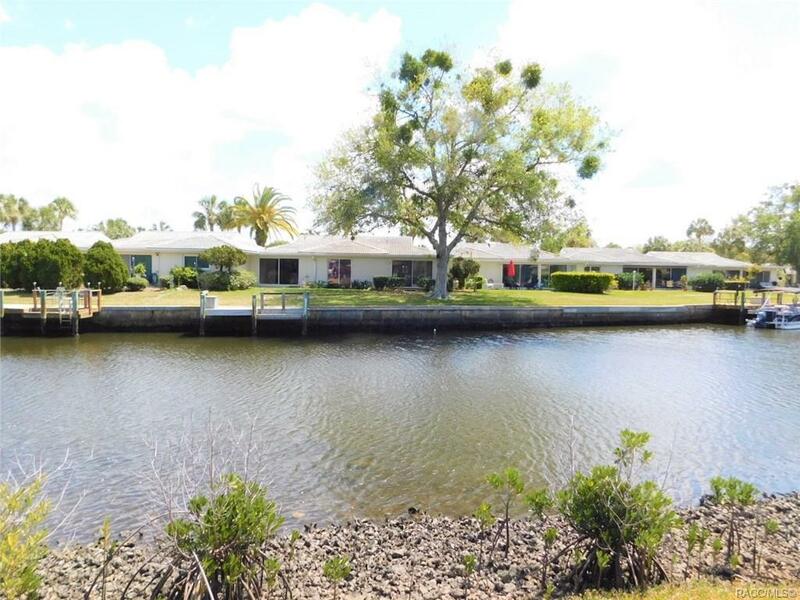 Enjoy kayaking, boating, fishing, and bird watching at your doorstep. This condo has been recently renovated and is ready to give years of enjoyment. Tile floors, remodeled kitchen, remodeled bathroom, and glorious views. 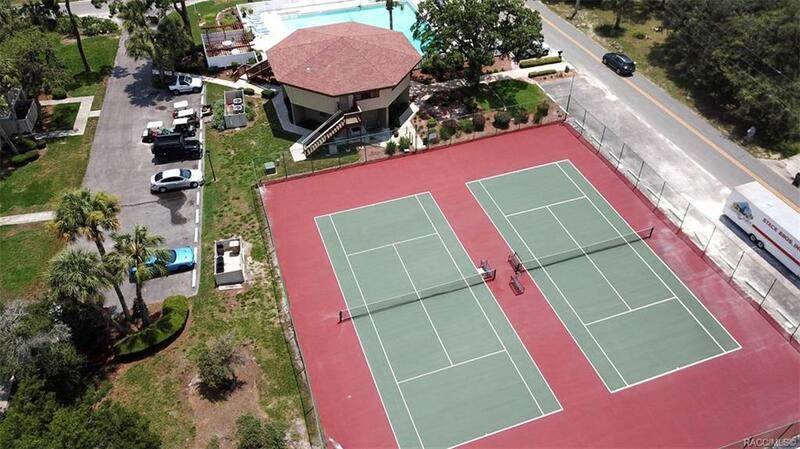 Walk to the heated pool or tennis courts just steps away. 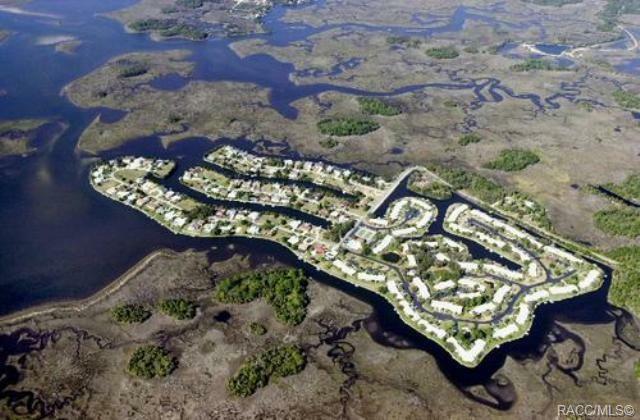 The Islands Condos are surrounded by state protected waterways and lands.